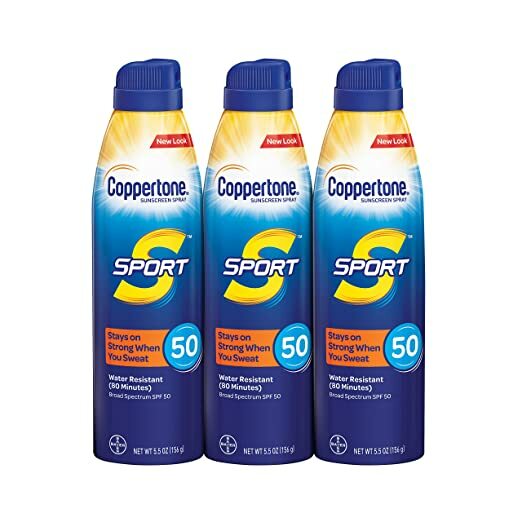 Nice deal on Coppertone SPORT Continuous Sunscreen Spray Broad Spectrum SPF 50 Multipack (5.5 Ounce Bottle, Pack of 3) for as low as $12.57 with FREE Shipping when you clip the $4 coupon, use Subscribe & Save and have 5 active monthly subscriptions! 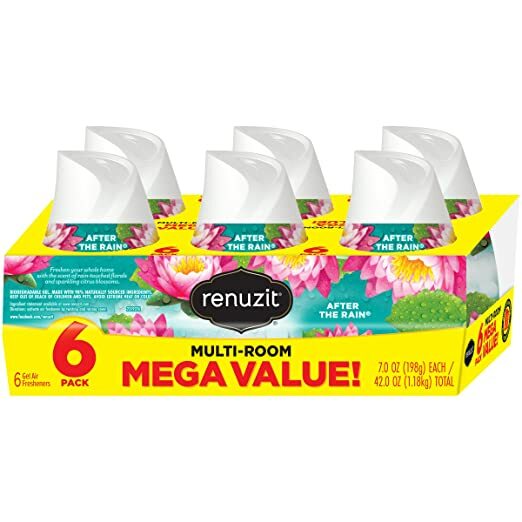 Just $4.19 each! 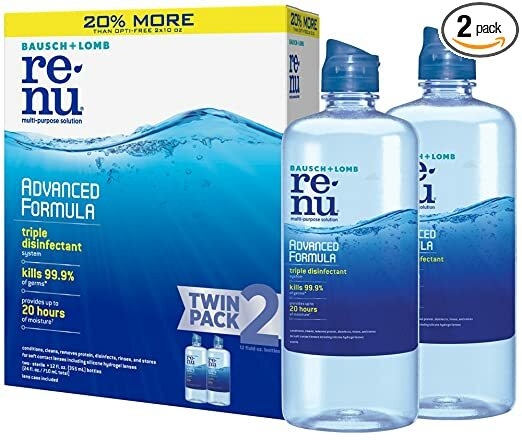 Great price on Bausch + Lomb ReNu Lens Solution, Advanced Triple Disinfect Formula, Multi-Purpose, 12 Ounce Bottle Twinpack at as low as $6.19 with FREE shipping when you clip the $5 coupon, use Subscribe & Save and have 5 active monthly subscriptions! 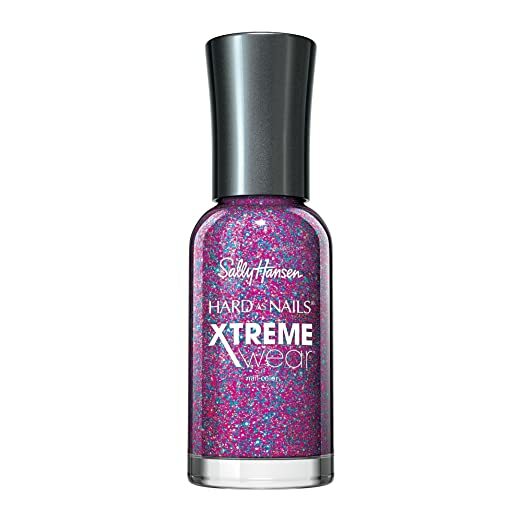 Or snag for just $8.99 with FREE Prime shipping as a one-time purchase! 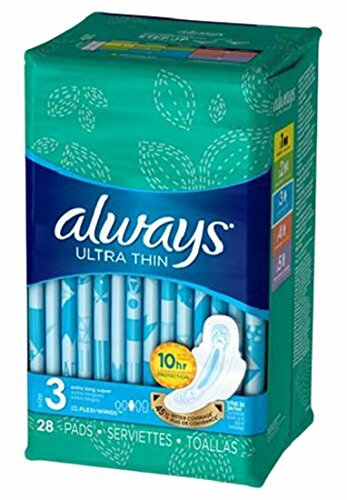 Pick up Always Ultra Thin Feminine Pads for Women, Size 3, Extra Long, Super Absorbency, with Wings, Unscented, 28 Count – Pack of 3 (84 Count Total) on Amazon for as low as $11.66 with FREE Shipping when you clip the $3 coupon, use Subscribe & Save and have 5 active monthly subscriptions! 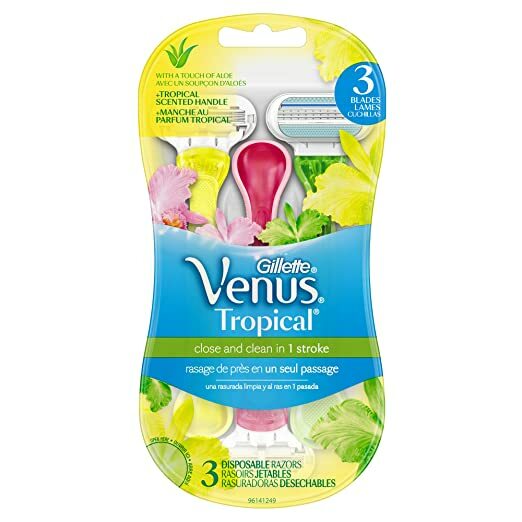 Amazon is offering Gillette Venus Women’s Disposable Razor, Tropical, 3 Count, Womens Razors / Blades for as low as $2.92 with FREE shipping when you clip the $3 coupon, use Subscribe & Save and have 5 active monthly subscriptions! 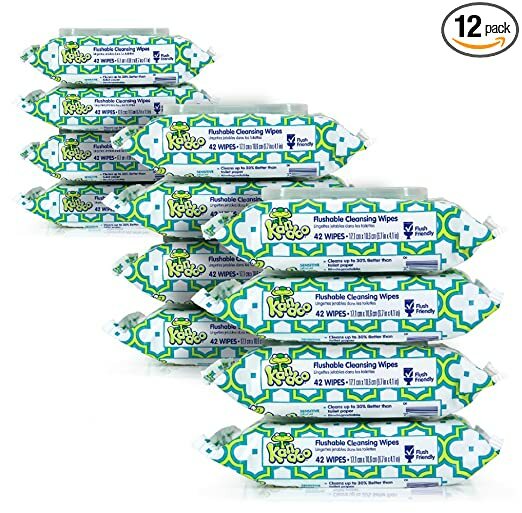 Amazon has a nice PRICE DROP on Flushable Wet Wipes for Kids by Kandoo, Resealable for Travel, Hypoallergenic Potty Training Cleansing Cloths for Sensitive Skin, Unscented, 42 Count, Pack of 12 for as low as $15.20 + FREE shipping with Subscribe & Save and 5 active monthly subscriptions! 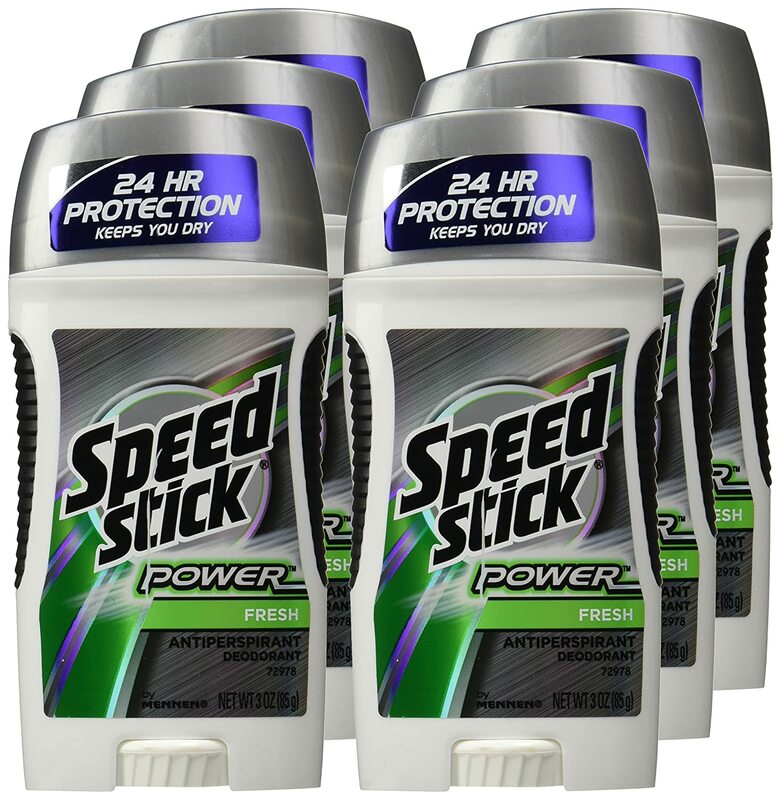 Score Speed Stick Power Antiperspirant Deodorant for Men, Fresh – 3 Ounce (6 Pack) for as low as $5.74 with FREE shipping when you choose Subscribe & Save and have 5 active monthly subscriptions! Under $1 each! 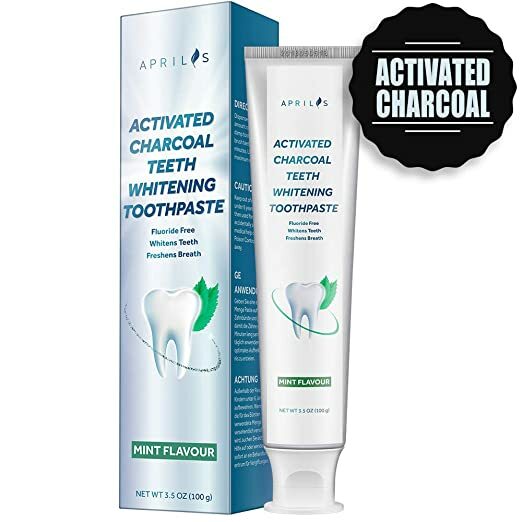 Amazon – Activated Charcoal Teeth Whitening Toothpaste, Natural Teeth Whitening with Mint Flavor, Removes Bad Breath and Coffee Stains, Fluoride & Peroxide Free, 3.5 oz just $5.99 after Code (Reg $10.99)! 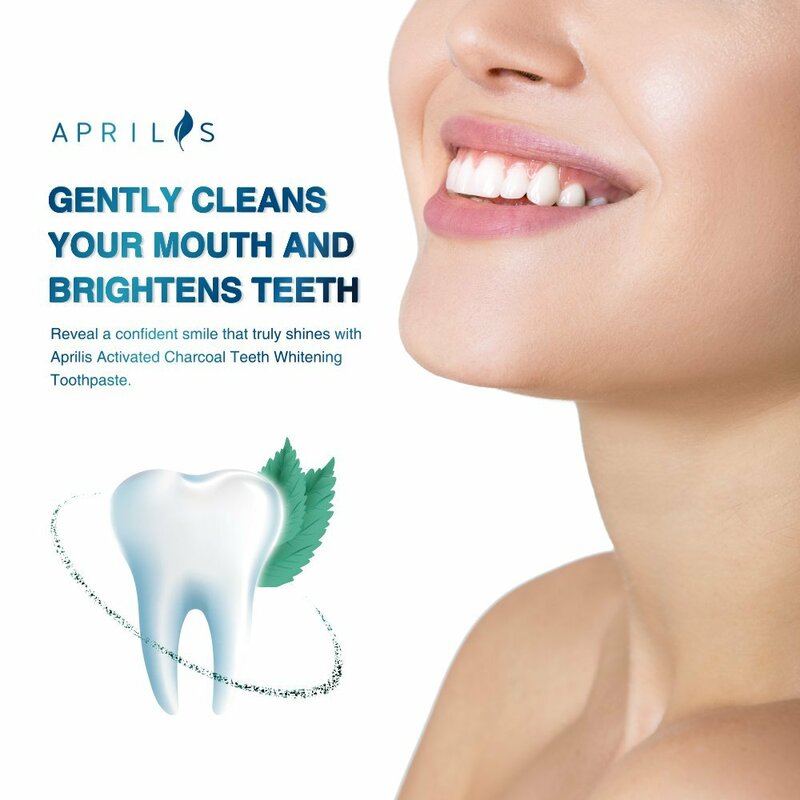 Pick up Activated Charcoal Teeth Whitening Toothpaste, Natural Teeth Whitening with Mint Flavor, Removes Bad Breath and Coffee Stains, Fluoride & Peroxide Free, 3.5 oz for $10.99 – $5 with promo code GWKAXRCQ = just $5.99 with FREE prime shipping or free shipping with $35 purchase on Amazon! *HOT! * The Body Shop – Vanilla Marshmallow Body Butter or Body Scrub just $5 (reg $21 – $24) + FREE Shipping! 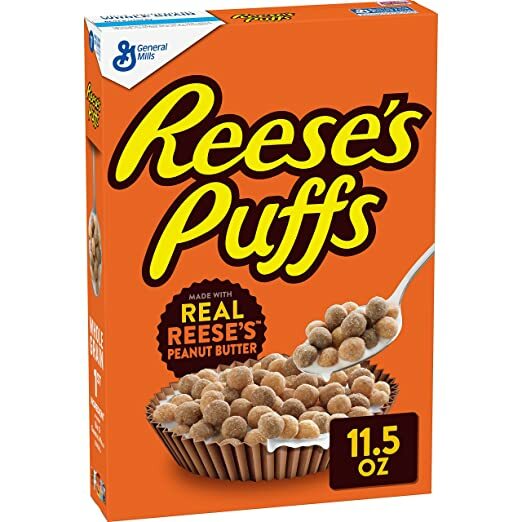 This sounds like such a yummy scent!! And what a great sale! Snag Vanilla Marshmallow Body Butter or Vanilla Marshmallow Body Scrub for just $5 each (reg $21 – $24) at The Body Shop! Shipping is also FREE! 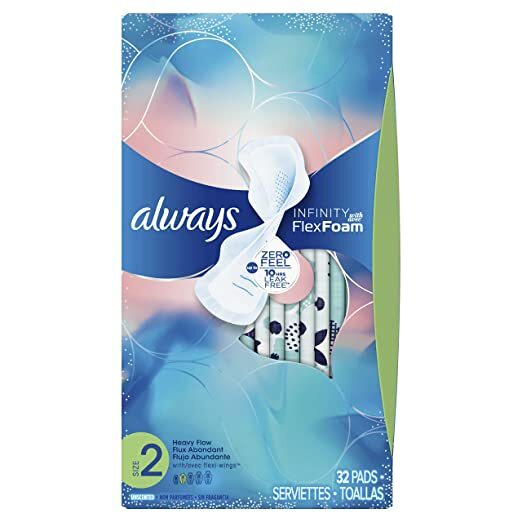 Amazon is offering Always Infinity Feminine Pads for Women, Size 2, Heavy Flow Absorbency, with Wings, Unscented, 32 Count – Pack of 3 (96 Count Total) for as low as $11.82 with FREE shipping when you clip the $6 coupon, use Subscribe & Save and have 5 active monthly subscriptions! 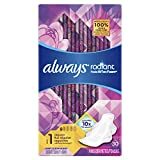 Amazon – Aveeno Skin Relief Fragrance-Free Body Wash with Oat to Soothe Dry Itchy Skin, Gentle, Soap-Free & Dye-Free for Sensitive Skin, 33 fl. 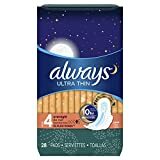 oz as low as $5.48 + FREE Shipping! S&S Deal. 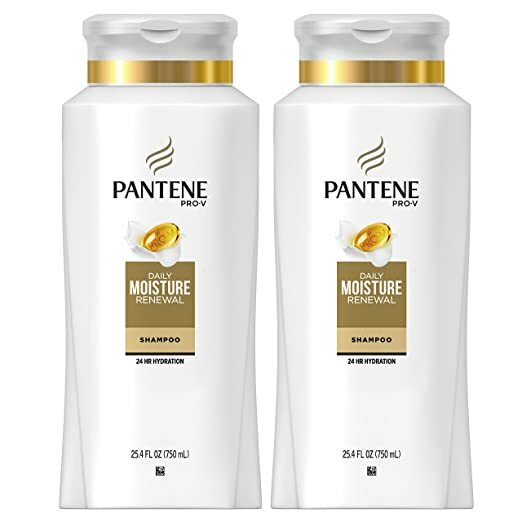 Compare to $9.99 at Target! 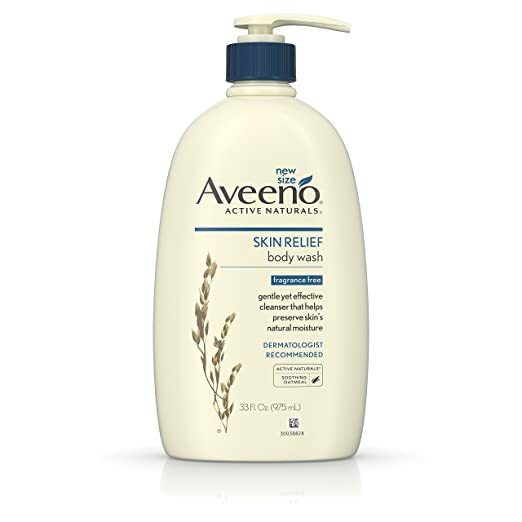 Amazon is offering Aveeno Skin Relief Fragrance-Free Body Wash with Oat to Soothe Dry Itchy Skin, Gentle, Soap-Free & Dye-Free for Sensitive Skin, 33 fl. 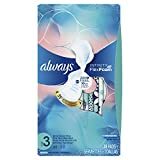 oz for as low as $5.48 with FREE shipping when you clip the 30% coupon, use Subscribe & Save and have 5 active monthly subscriptions! 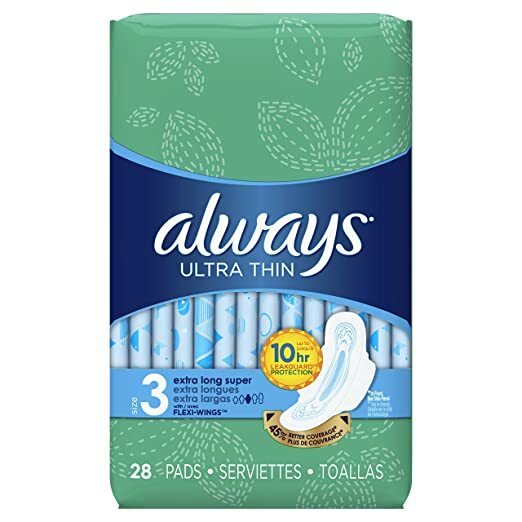 Compare to $9.99 at Target! 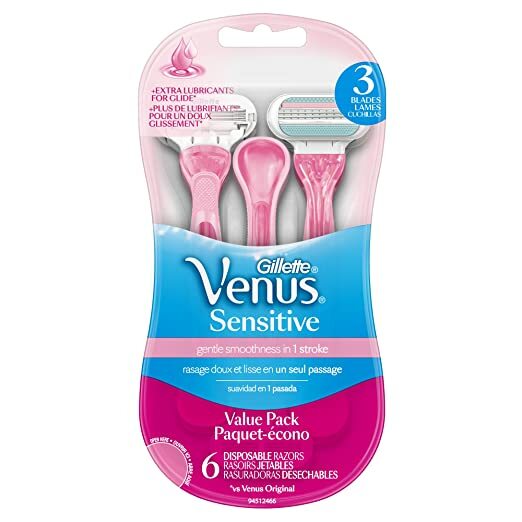 Score Gillette Venus Women’s Sensitive 3 Blades,6 Disposable Razors for as low as $4.32 with FREE shipping when you clip the $3 coupon, use Subscribe & Save and have 5 active monthly subscriptions! *HOT! 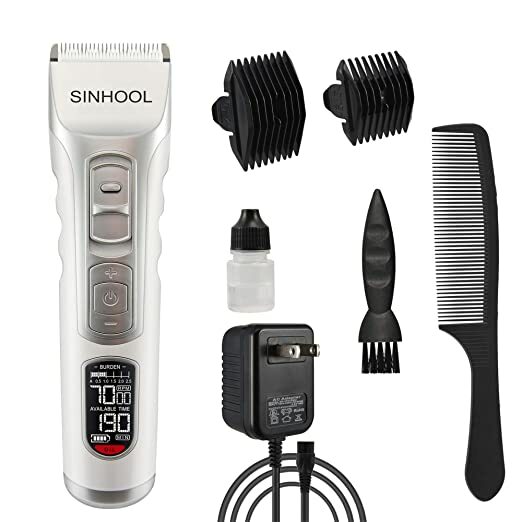 * Amazon – Cordless Hair Clipper for Men Hair Trimmer Professional Hair Clippers Set just $12.40 after Code (Reg $30.99)! Amazon has the Cordless Hair Clipper for Men Hair Trimmer Professional Hair Clippers Set for $30.99 – $18.59 with promo code KNSMODRG = just $12.40 with FREE standard shipping or FREE Prime Shipping! 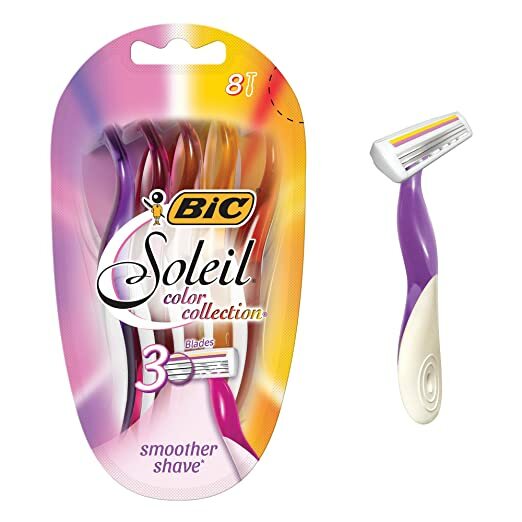 You can order multiple hair clipper sets at the discounted price in the SAME transaction! 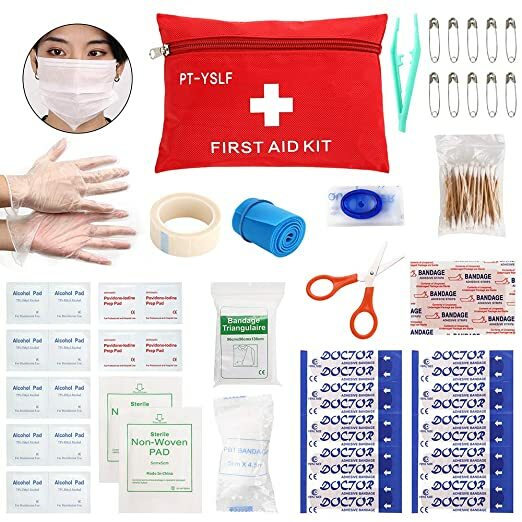 Amazon – 77pc First Aid Kit just $4.79 after Code (Reg $7.99)! 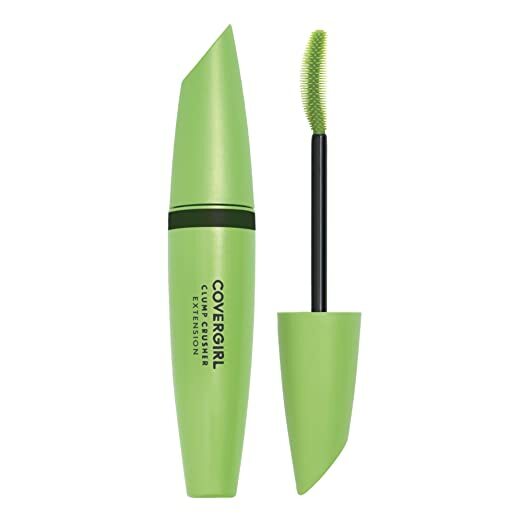 Great for travel or in the car! 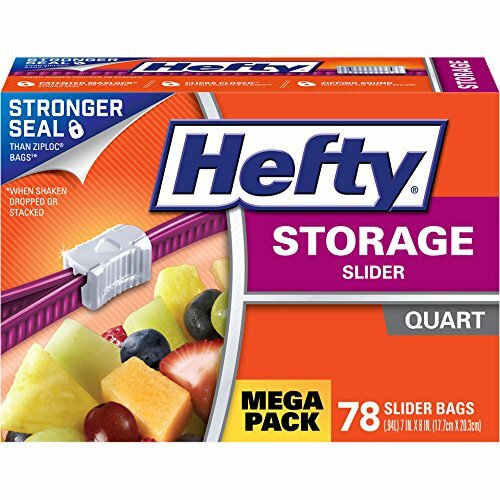 Snag this 77pc First Aid Kit for $7.99 – $3.20 with promo code VER5WCM5 = just $4.79 with FREE Prime shipping or free shipping with $35 purchase! 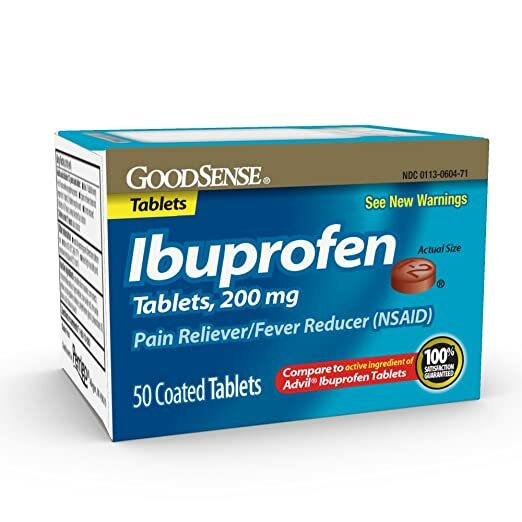 You can order multiple first aid kits at the discounted price in the SAME transaction! 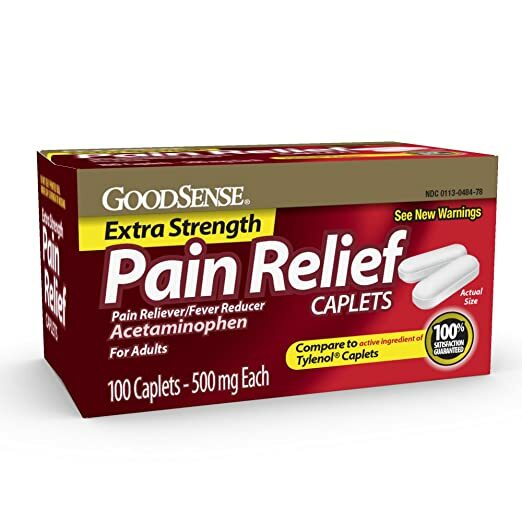 *GREAT PRICE! 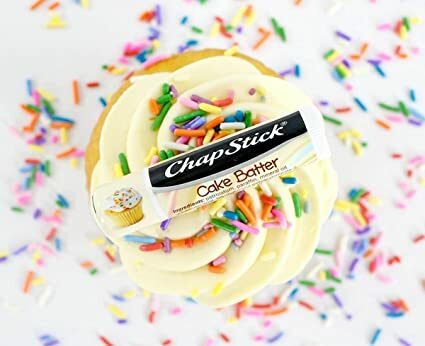 * Amazon – ChapStick Limited Edition Cake Batter, 12-Stick Refill Pack just $8.77! 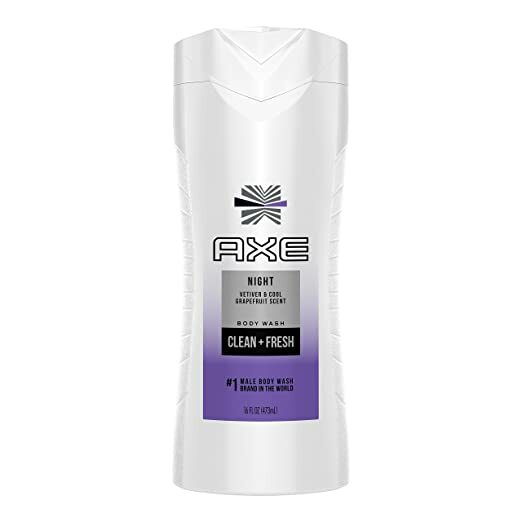 Mmmm, great scent!! 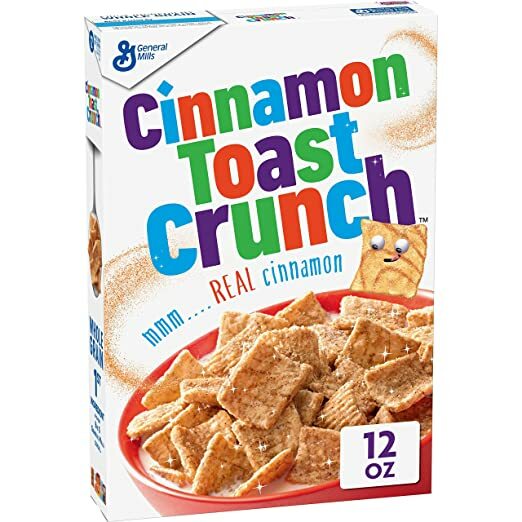 I just picked up a box! 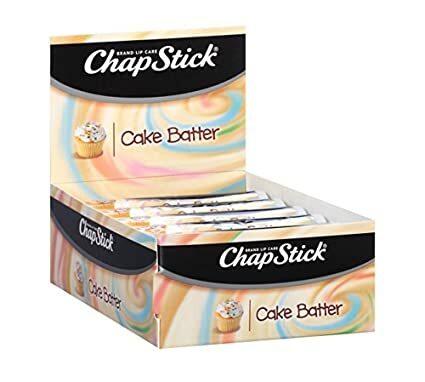 Score ChapStick Limited Edition Cake Batter, 12-Stick Refill Pack for just $8.77 with FREE Prime shipping or free shipping with $35 purchase on Amazon!